Is It Time To Use GPS Technology To Stop Slow Play ? Ryan Herrington’s article on the GolfDigest website today entitled ‘The Tool USGA Officials Hope Will Help Solve The Problem Of Slow Play‘ has got me thinking. Slow play is arguably the biggest challenge facing golf. We are told that people are turning away from the game because they simply do not have the time to play 18-holes anymore. More committed golfers are increasingly frustrated by on-course delays too. Ryan reports that the USGA have developed a device that can be added to each pin on a course. 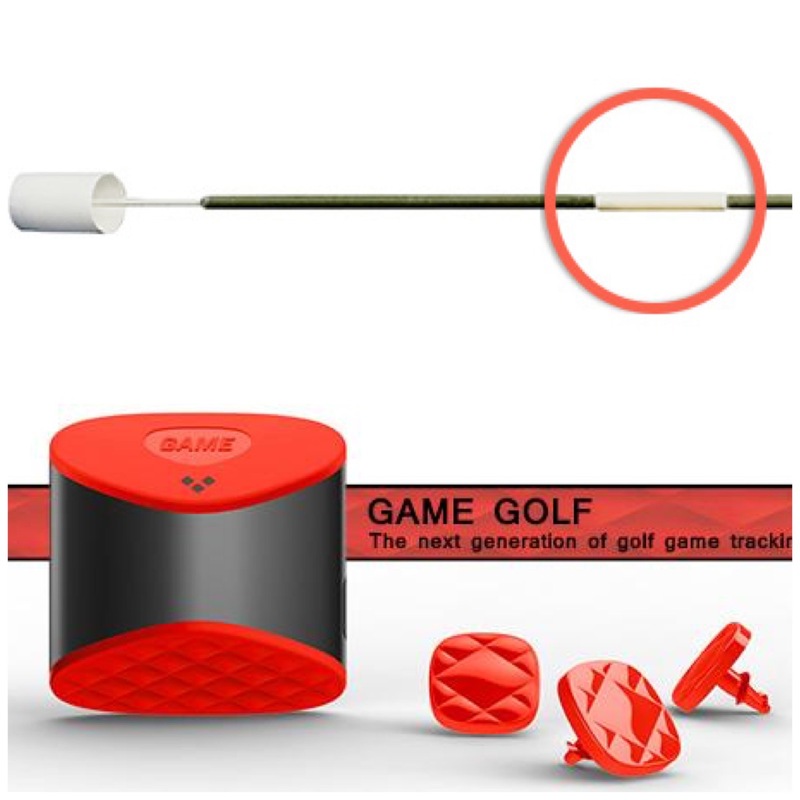 By adding sensors to the flag stick, which are activated upon it’s replacement in the hole, golf club’s will be able to track the time between groups on a course. This will enable real time action to be taken by course marshall’s, if they are employed, or as a minimum retrospective monitoring to be implemented. ‘If you can’t measure it, you can’t manage it’ is an old business maxim. I believe it applies equally to the slow play issue in golf. Most club players know who is slow and who is not but without any objective evidence it is hard for Club Committee’s to really take any action. Such action may not be against the individuals involved but may be on the design or presentation front when it becomes clear where the slow play ‘hotspots’ lie on their course. The developments in GPS technology mean many players are now playing golf with the benefit of a Garmin or Sky Caddie watch, a mobile phone App. or even the Game Golf system which has been well received in recent months. Assistance is provided on distances to the hole and hazards in an instant and playing assessments are quickly obtained post round. I believe the time has now come for this type of GPS technology to be used to put an end to the trend of slow play, or to at least start to reverse it. The use of GPS equipment has all been one way so far – all enhancing the players enjoyment of the game (and dare I say perhaps adding to slow play). Club’s need to ask, or even insist, that golfers use an improved watch, phone App. or ‘logger’ when they play so that they can be tracked during a round. Maybe not every round but at least periodically. One things for sure, just like in a factory or office, if you know you are being monitored you will be far more conscious of your behaviour and actions. I wouldn’t mind this at my Club but then again I don’t consider myself to be a slow player. Would you mind being asked ? This entry was posted in Golf Miscellaneous and tagged GPS, Slow Play, USGA. Bookmark the permalink.